It’s the BEST Connecticut Party Idea EVER! ​Combine two party ideas into one! Your guests will be thrilled when our amazing Mobile Gaming Theater pulls up to your house or party location! Imagine their response when they find out about the other part…A full Laser Tag or Archery Tag party at the same time! Guests can split their time between playing the latest and greatest video games in our climate-controlled, fully self-powered luxury Mobile Gaming Theater …and playing our amazing Laser Tag or Archery Tag! 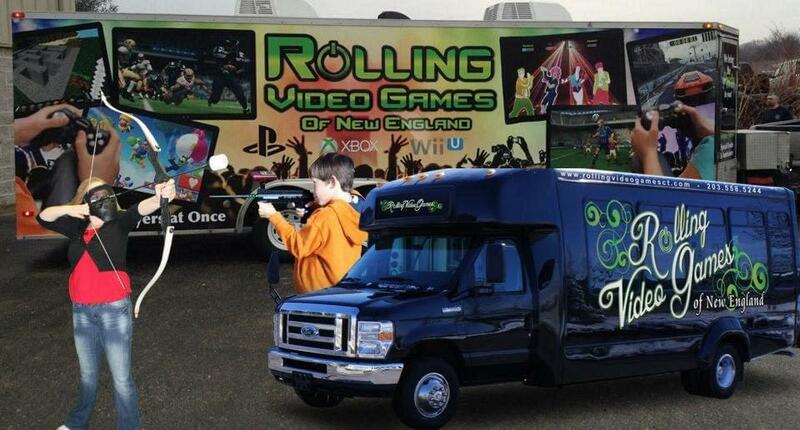 You can’t go wrong with combo parties featuring Rolling Video Games of New England. Parents love us because we keep all the kids busy…and OUT of the house! Our Mobile Gaming Theater easily holds 18 guests at once, with up to 16 playing at one time! 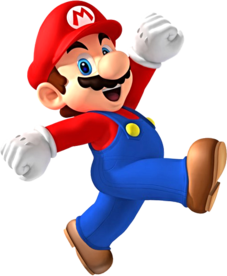 (Or we can split into four different exciting games!) Our Laser Tag system allows 10 players to play at once, with others rotating in every ten minutes or so. Everybody gets to play…a lot! Kids have all the fun of paintball, but since it’s Laser Tag, there’s no pain, paint or mess! ​Archery Tag is our newest party idea! Using the patented Archery Tag® system and equipment, it’s exciting, fun and safe! 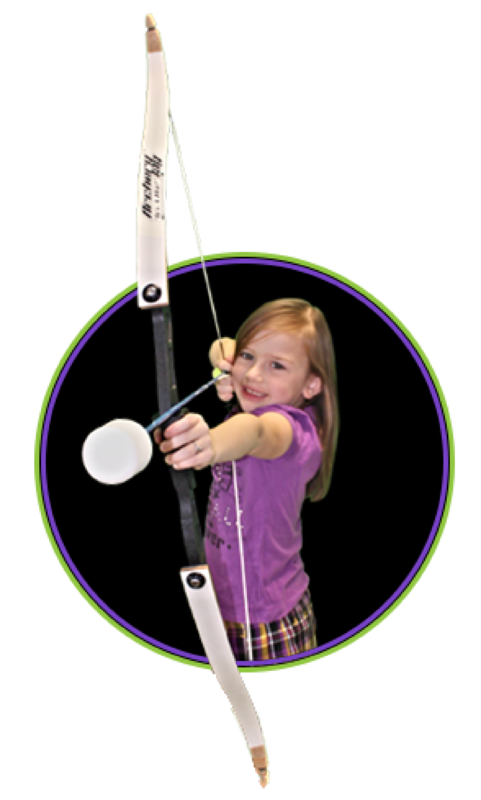 Players tag each other with a safe foam “arrow,” playing in teams to win! ​See helpful hints for parents/organizers on our Laser Tag / Archery Tag Party Prep page! Information about our Goodie Bags!